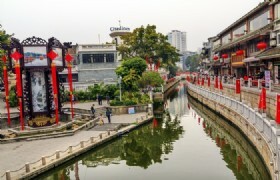 A trip to Guangzhou and Guilin can be pleasant. 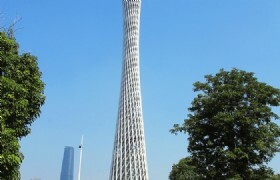 Guangzhou's nice weather, whole sale markets and nice city view will totally capture your heat easily. 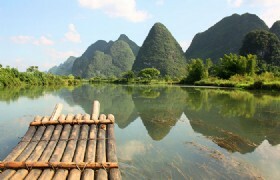 While Guilin, on the other hand, covered by the beautiful breath-taking Karst montains. 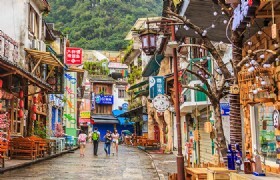 The Li river and lovely west street will make you relax and realize how wanderful a trip can be! 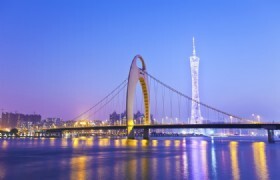 Detailed Itinerary: Tour guide pick you up at Guangzhou Baiyun Airport. 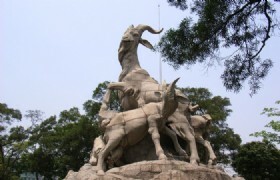 You will begin your tour of Guangzhou at Yuexiu Park (Five Lamb Statue)—the symbol of Guangzhou. After lunch you'll visit Guangzhou Huaisheng Mosque, continued by a visit to Lychee Bay. 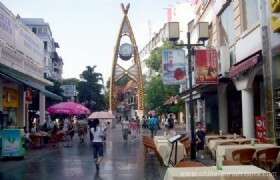 You will then stroll at Shangxiajiu Pedestrian Street. Later, you will check in your hotel. Detailed Itinerary: After breakfast you will take a tour of Huacheng Square and Canton TV Tower (picture stop), one landmark in the city. You will then visit Maqam Saad Abi Waqas. In the afternoon you are free for shopping at Onelink Wholesale Market and Beijing Road. 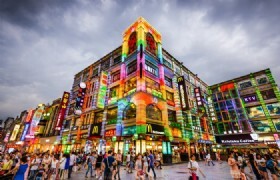 Beijing Road: Beijing Road in Guangzhou is another interesting street and one of the major commercial streets in Guangzhou City, located in the center area of Guangzhou, and is also the original construction location of Guangzhou, packed with shops, malls and restaurants. Detailed Itinerary: After breakfast you will be transferred to take 3-hour bullet train to Guilin. 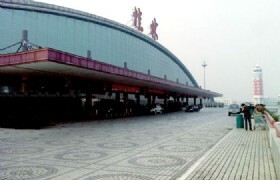 You will be picked up from the Guilin North Railway Station. After lunch you will visit Guilin Chongshan Mosque. You will then proceed to Yangshuo to visit Shangri-la in Yangshuo. Upon arrival, you can wander along West Street. 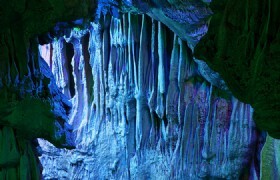 Detailed Itinerary: After breakfast at your hotel you will proceed to Lipu, to tour Silver Cave. 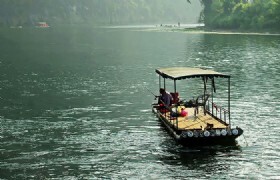 You will then continue to enjoy a Li River Cruise (Fuli Section). 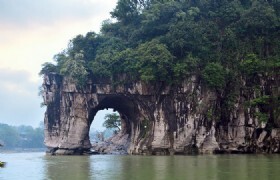 After you will be transferred back to Guilin to tour Elephant Trunk Hill—the symbol of Guili. 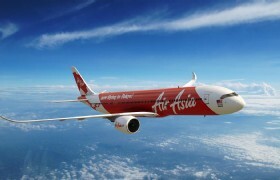 Detailed Itinerary: After breakfast you will be transferred to the airport for departure, back to your sweet home. Private transfers between airport, railway station, hotel and scenic spots while sightseeing by private air conditioned vehicle with a driver and English-speaking guide. * The rate shown above is for group size of 15 adults and above. * For group of 9 persons, the supplement cost is USD50 per person. * For group of 8 persons, the supplement cost is USD80 per person. * For group of 7 persons, the supplement cost is USD110 per person. * For group of 6 persons, the supplement cost is USD140 per person. * For group of 5 persons, the supplement cost is USD170 per person. * For group of 4 persons, the supplement cost is USD200 per person. * For group of 3 persons, the supplement cost is USD240 per person. 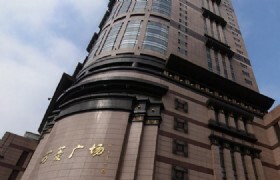 * For group of 2 persons, the supplement cost is USD290 per person. * Child price is based on child without extra bed, Child will be informed and charged for extra bed if required. * Rates are not available for special holidays inclusive of Chiristmas, New Year, Chinese New Year, Chinese Labor Day from May 1-7, National Day Holidays from Oct 1-7. * Confirmation will be offered at time of booking. * All sales are final and incur 100% cancellation penalties. Flight from guangzou ti guilin not included? 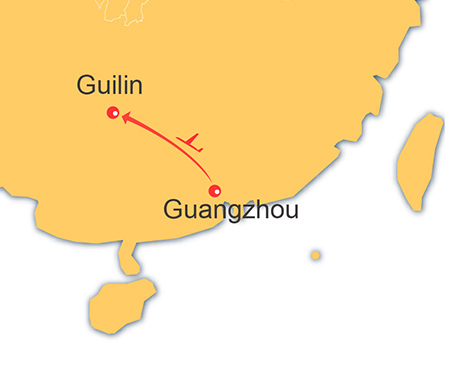 What is the distance between guangzou and guilin. Can we go by train or coaches?